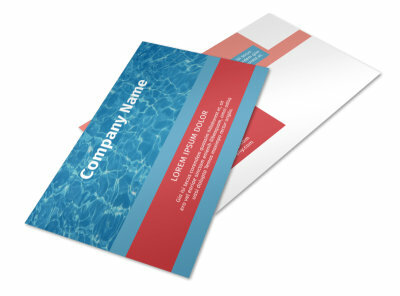 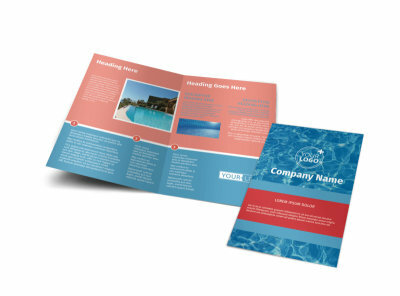 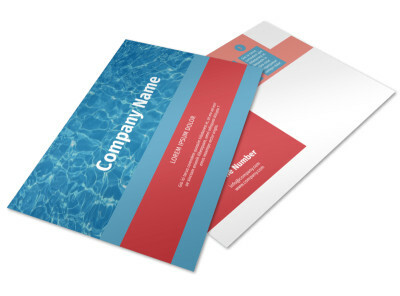 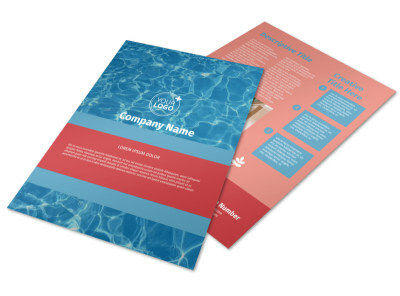 Customize our Pool Cleaning Service Flyer Template and more! 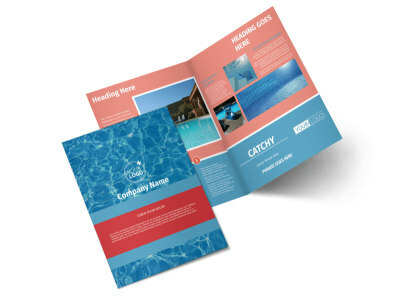 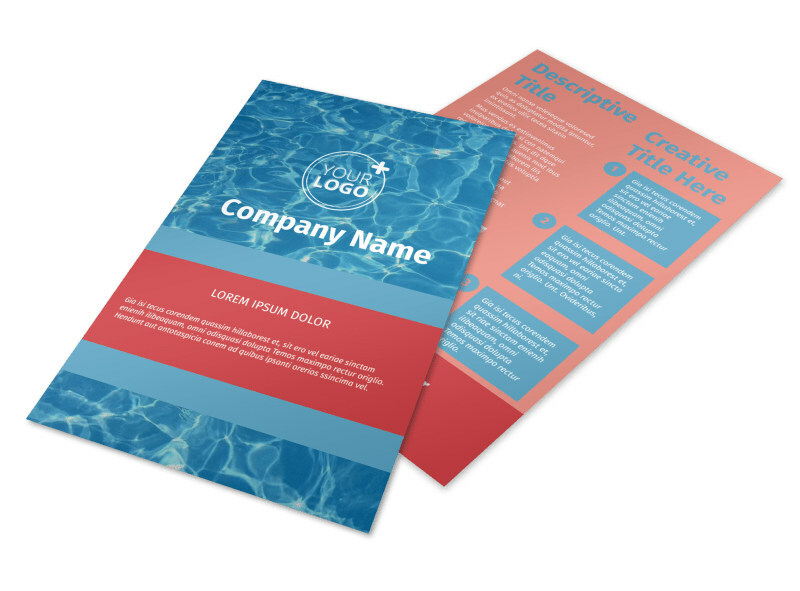 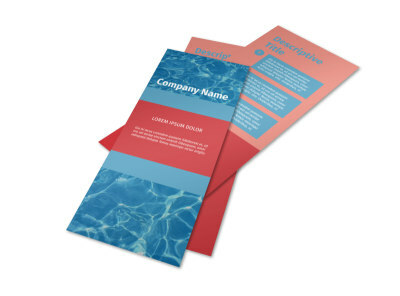 You eradicate algae and send frogs scurrying for the hills, so let the locals know it with pool cleaning service flyers customized using our editor. 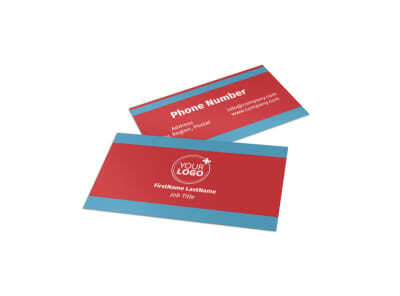 Use custom text in your choice of fonts and colors to run down a special offer, weekly maintenance deal, or opening or closing seasonal promotions. 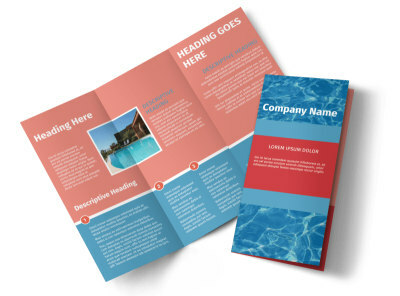 Print your flyers instantly for immediate distribution, or let our team of print pros tackle the task using high-quality ink and premium paper stock.